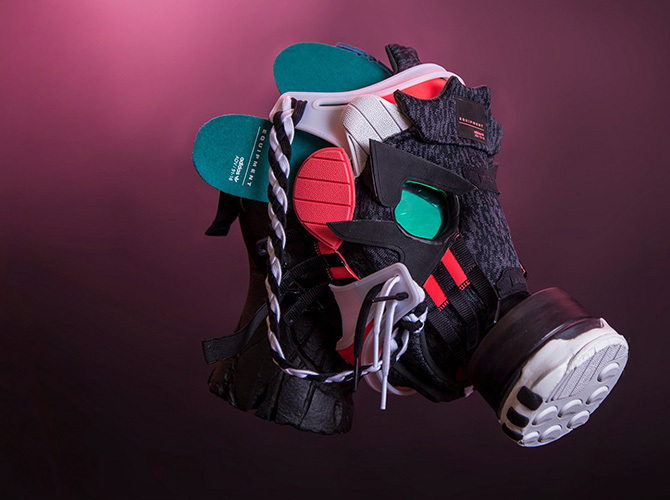 The Adidas Originals SoHo, New York store played host to one of the most intriguing sneaker exhibitions to date. 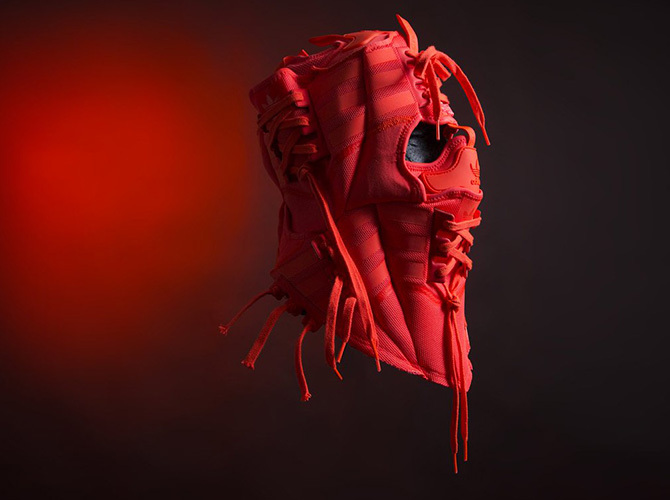 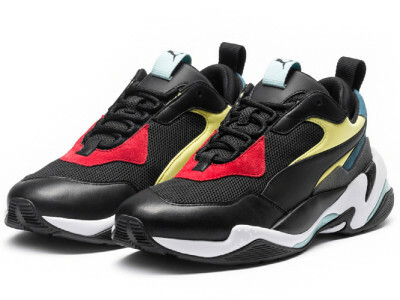 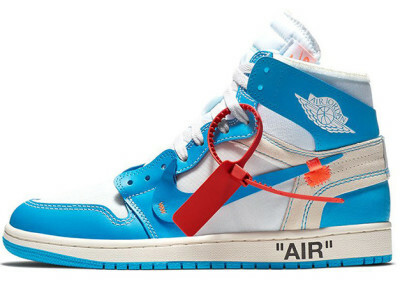 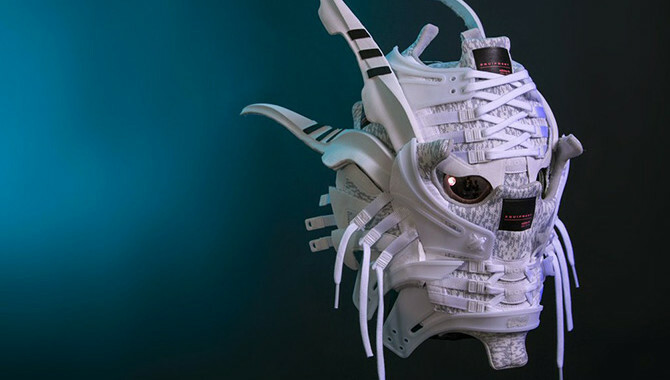 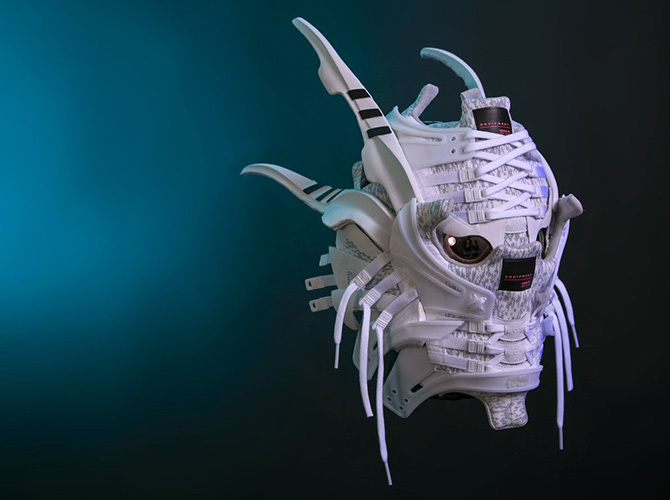 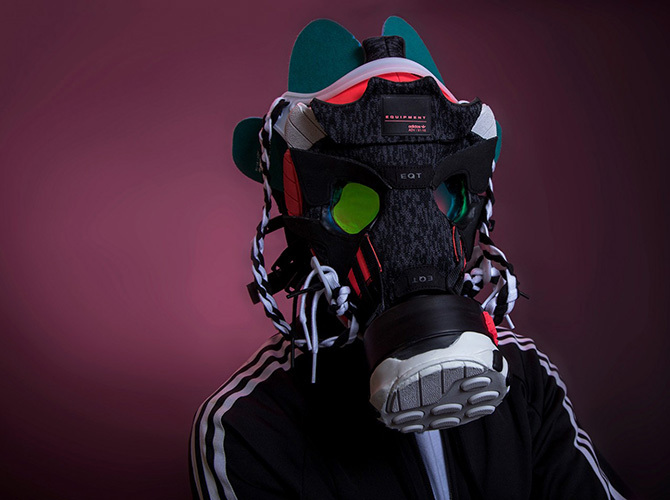 Dubbed the “Sneakerhead” exhibition, the event saw the term “sneakerhead being used literally, with various deconstructed Adidas Orignal sneakers redesigned into masks. 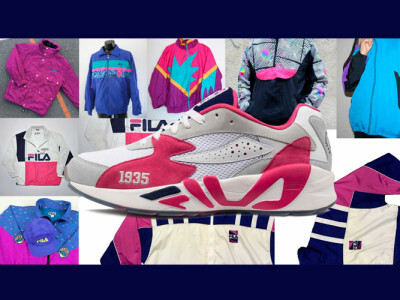 The art exhibit was unveiled by Gary Lockwood, better known as Freehand Profit. 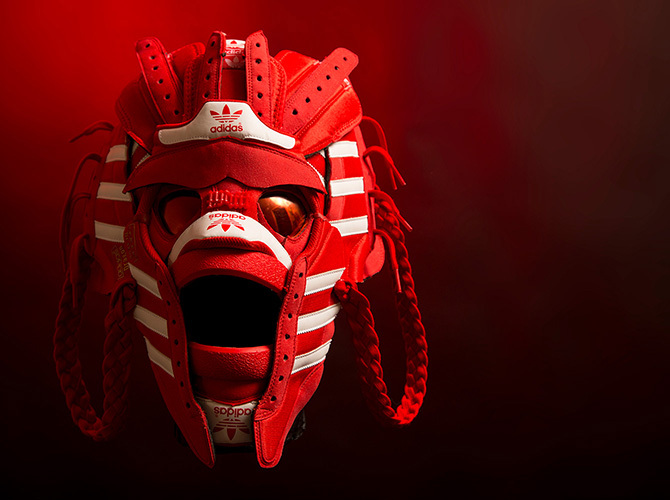 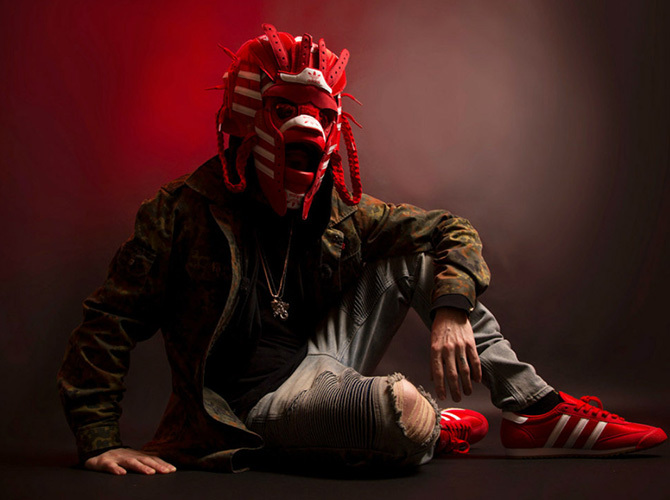 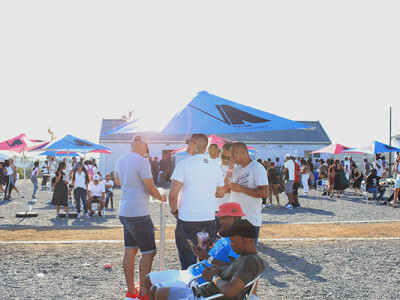 Lockwood collaborated with Adidas Originals to release the “Original Is Never Finished” campaign, which saw many of the mask worn by various streetwear influencers across a number of media channels.